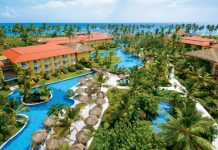 Riu Bachata features 24-hour all-inclusive service, liquor dispensers in every room, and kids' activities. 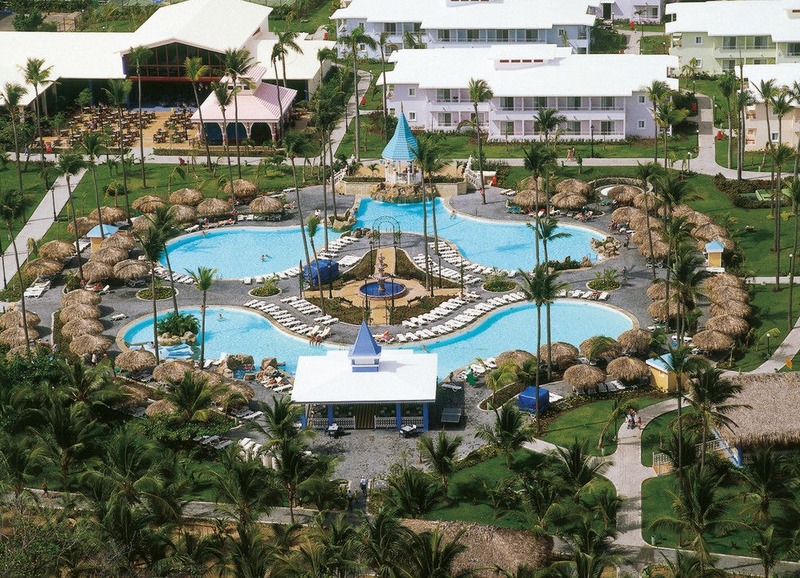 Hotel Riu Bachata is a 24-hour all-inclusive resort located in Puerto Plata in the Dominican Republic. The resort has two fresh water swimming pools, a solarium terrace, a gym and the Renova Spa. 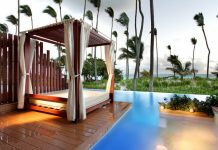 The resort shares amenities with the neighboring Hotel Riu Merengue, so there’s a wide array of activities including tennis, volleyball, windsurfing, sailing, kayaking, snorkeling or body boarding. There’s also a shopping area, nightclub, casino, kids’ programs, and nearby golf course. There are 610 rooms at Hotel Riu Bachata, featuring balconies or patios, air conditioning, mini-bars, and liquor dispensers. 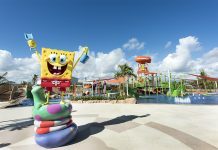 The resort’s all-inclusive pricing includes all meals, 24-hour snacks, and unlimited alcoholic and non-alcoholic beverages. Meals are served buffet-style, although there are a few a la carte options that require reservations in advance: an Italian restaurant, and a restaurant that alternates between a steakhouse or caribbean cuisine. Most water sports are included. Guests receive one introductory scuba diving lesson in pool. Hotel Riu Bachata is located 35 minutes from Gregorio Luperon International Airport, also known as Puerto Plata Airport (POP). For more information, visit Hotel Riu Bachata’s website.